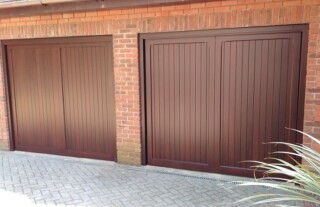 If you’re looking for a high quality garage door in Banstead, look no further than Wessex Garage Doors! 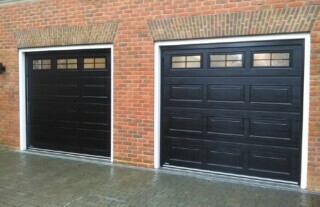 With years of experience installing quality garage doors throughout the area, we have developed a solid reputation for our exceptional customer service and the high standards of workmanship we offer, whether you want an up and over garage door, a sectional garage door or a roller garage door. 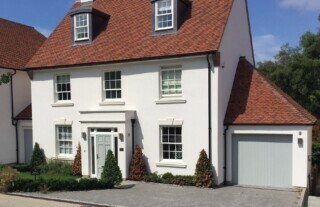 We take great pride in the exacting standards our expert team work to, and as such if you want an electric or automated garage door in Banstead, you’ve come to the right place. 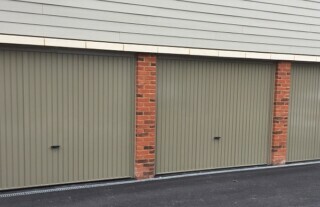 Every member of our garage doors team has undergone intensive training, allowing them to discuss the best electric options with you, including safety guards and remote controls to ensure that your automated garage door fulfils all your requirements. 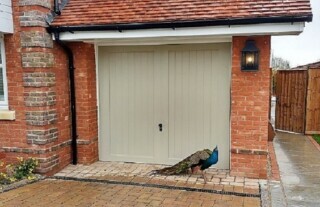 Not only that, but because we work throughout the Banstead area, we are never far away should you require a garage door repair or service. Our local engineers will gladly visit your property to diagnose the fault or damage and deliver an exceptional, long lasting repair solution. 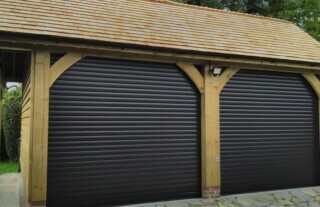 Simply give us a call today and we’ll send an expert out to assist you with your garage door maintenance, wherever you are in Banstead.